What kinds of solutions to noise pollution are available for windows? 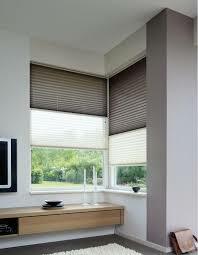 Cellular shades are designed with cost savings in mind and to reduce noise because of their honeycomb construction. Roman shades are made out of fabric and are very effective as blackout shades as they can reduce outside noise as well as light. 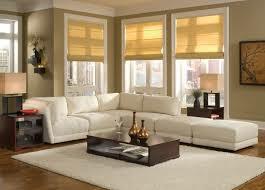 Drapes are also made of fabric and are usually thicker than other window treatments. The thicker the more they will help to reduce outside noise and keep the heat in. If you find yourself raging at inconsiderate neighbours or irritating external noises, don’t despair – there are window treatment solutions available. And all of these are viable options that can be scalable to your personal budget and timeframe.